Egypt has awarded four new licences to explore for oil and gas off its Mediterranean coast, weeks after Eni's giant Zohr gas find piqued fresh international interest in the area. 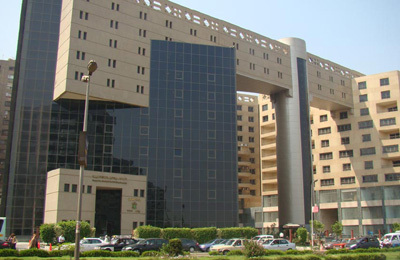 Egypt's state gas company EGAS said in a statement it had awarded one licence to Britain's BP and one to Italy's Edison. A consortium involving BP and Eni's Egyptian subsidiary had also picked up a bloc as had another consortium involving Eni, BP and France's Total.